As with any proper Software-Defined solution, NSX SD-WAN by VeloCloud has an API to automate against. To be precise, the Orchestrator has an API to automate against. As you might have read in my post about the NSX SD-WAN by VeloCloud Basics, the Orchestrator is the centralized management interface of the SD-WAN. vRealize Network Insight 3.8 – What’s new in the API? One of my favorite products has just dropped a new version. 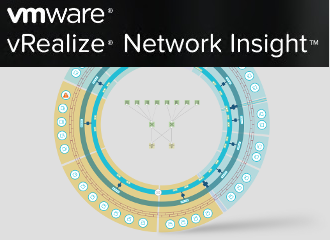 vRealize Network Insight 3.8 (vRNI) has just hit the downloads and has a bunch of cool new stuff. vRNI 3.6 introduced a public API with which you can do most of the day-2 operations. vRNI 3.7 didn’t bring any changes to the API, but 3.8 does. Below are the changes in the API version 1.1.0. Almost any organization that I’ve had the pleasure of talking with, uses Git either for code repositories where their developers work or for doing version control on their infrastructure systems. Git is an excellent version control tool and is widely used for both developers and also infrastructure configuration. 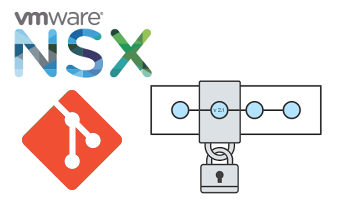 This post goes into how to put the VMware NSX configuration into version control using Git. I am excited to introduce PowervRNI to the world! In the 3.6 release of vRealize Network Insight (vRNI) in November, there was a public API added. 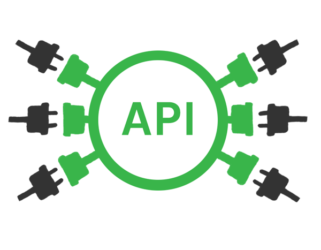 Through this API, you can offload certain tedious tasks like creating applications and managing data sources. 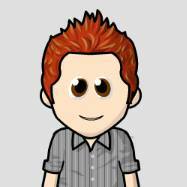 I was using the private API for a couple of things already, like importing data sources. With the release of the public API, I could move those things to use the public (and supported) API. Ever since then, I’ve been working on PowervRNI. I’ve been rolling out quite a few vRealize Network Insight deployments (labs, Proof-of-Concepts) and while the installation of NI is a cake walk (see automated installer here), add the data sources can be time consuming if you have a bunch of switches and/or other data sources which need to be imported.